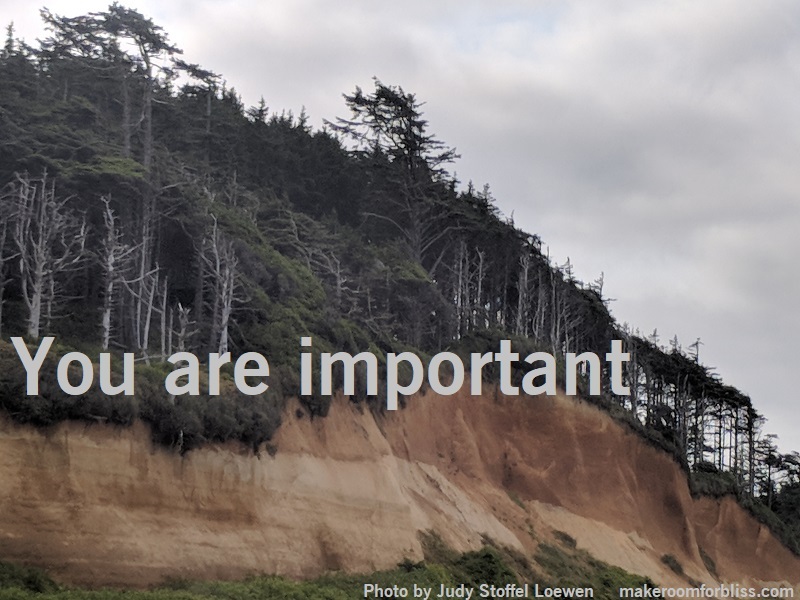 You are important; take care of yourself. You are the only one who really knows what it takes to be you. Being good to yourself teaches others how to treat you; be a good teacher.